Let’s celebrate strawberries with some Festival fun! Check out our Strawberry Festival details! 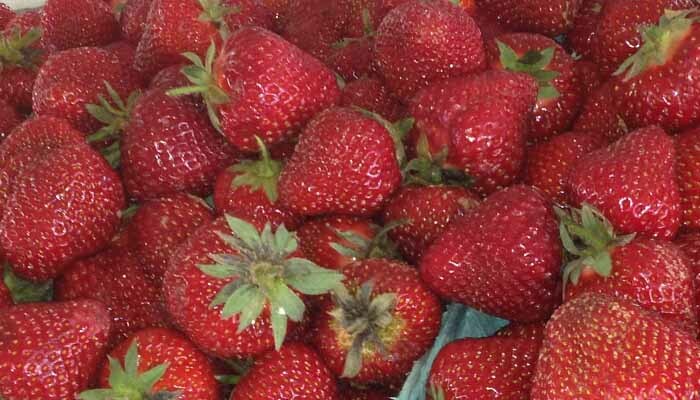 A Strawberry Festival is scheduled for this weekend at our South Brunswick farm location as well.